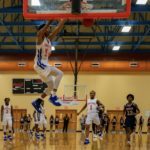 After securing a commitment from Stockbridge (GA) wing Kavonte Ivery earlier this week, Georgia State struck again this morning, reeling in their top 2018 target, Nelson Phillips. The Warner Robins (GA) standout flirted hard with Power Five programs Iowa State, Mississippi State, and Texas Tech before choosing GSU. 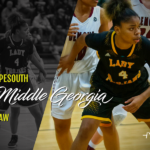 For the past year, the Panthers have been frequent visitors at any event the 4-star scoring machine from Middle-Georgia took part in. 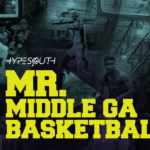 Phillips is regarded as the No.2 overall prospect in the mid-state area by hypesouth.com. He was still working on setting up in-home visits, as well as official visits, but ultimately decided this morning was the right time to end his recruitment. 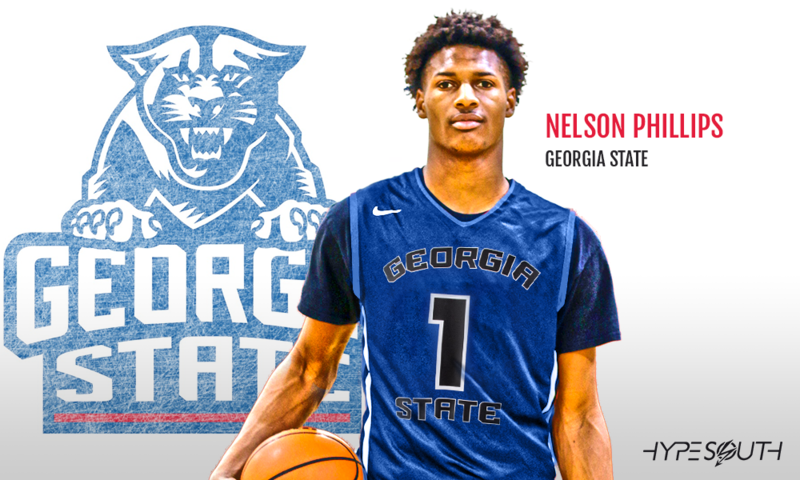 Phillips will undoubtedly add depth to an already loaded wing corps at GSU.